Joseph R. Lilore is an arranger, composer and author with over 25 published books. 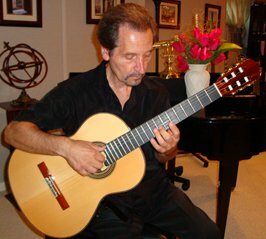 He has composed six pieces for guitar and various ensembles. Scores and parts for the Dialogues are now available on Amazon.com, and all six compositions are also available as MP3 downloads.